As a former full time working mother of 17 years, I understand the challenges of finding a reliable and responsible person to care for your child. My goal is to allow you to go to work with peace of mind knowing your child is being well cared for, given an abundance of attention and quality interaction. I am married and have 3 school aged children of my own. I have completed First aid and CPR, CNA License, and have worked as a nurse for 2 years. In doing so, I have expanded the quality of Infant-Toddler Care. I am also current with required yearly continuing education. My home is a safe, nurturing environment where your child will get the attention and care he or she needs. 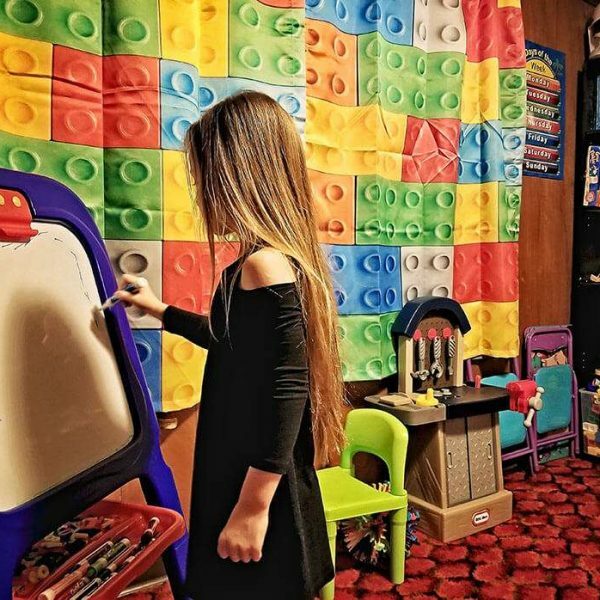 I am licensed in the State of Kansas as a home daycare facility and have met or exceeded all health and safety guidelines. My home is clean, pet and smoke-free. My ratio of children to adults is always within state guidelines. You can rest assured that your child will be cared for with the utmost kindness, love, and respect. I believe each child is a precious gift and I treat them as though they were my own. 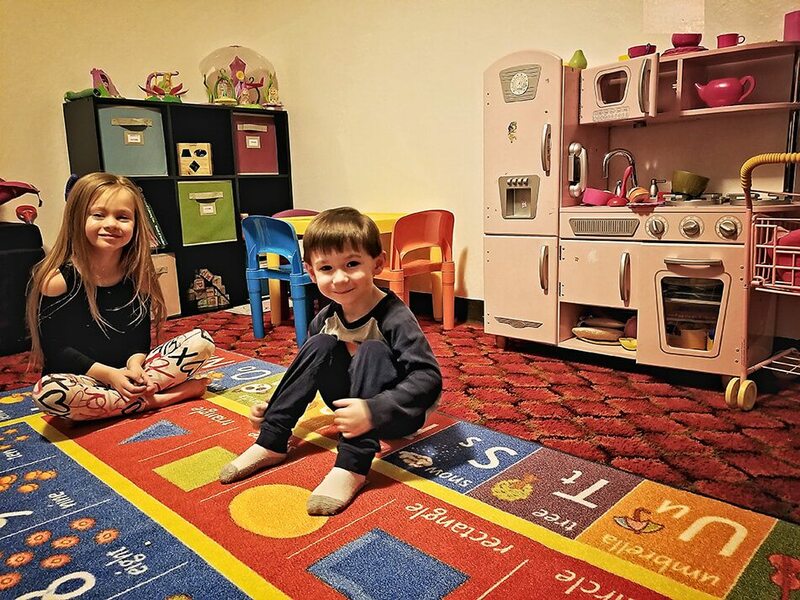 We hope to make our daycare your child’s home away from home. 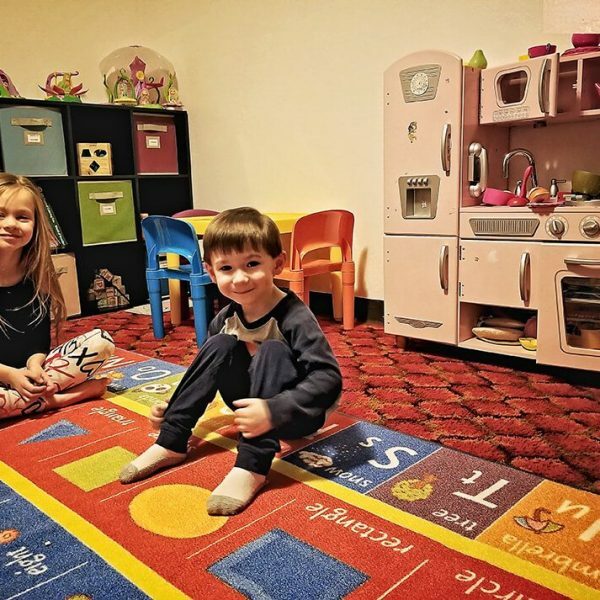 Fenced-in backyard, great play and learn area, a separate room away from the play area for sleeping and nap time, along with healthy meals and snacks. 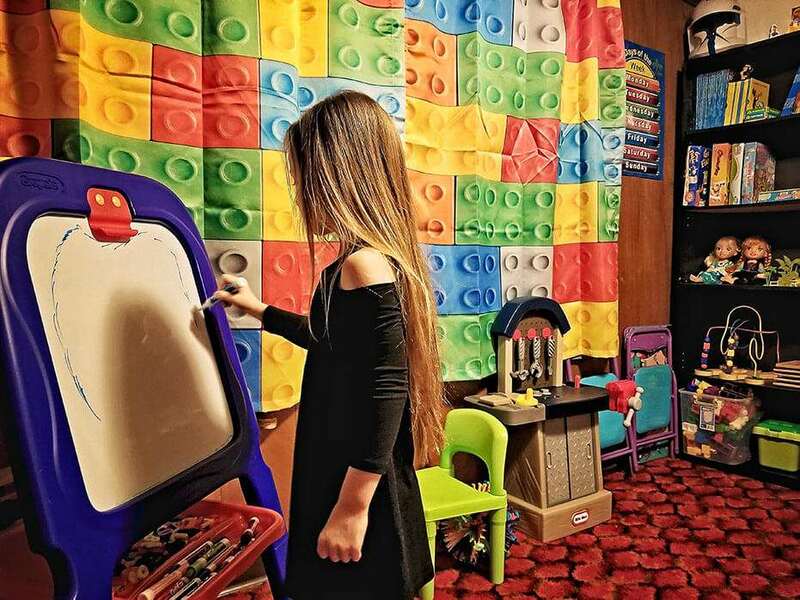 Come see Laura’s Daycare in Hays, KS.